Similar Balls: Same Hook Potential, Lane Conditions & Coverstock as the DV8 Hitman. Incredible Ball Motion and Incredible Hitting Power! The DV8 Hitman is simply AWESOME! 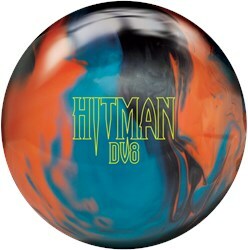 Similar to the DV8 Creed, the Hitman is one of the most versatile balls in the DV8 Line. This asymmetrical core ball can be thrown from multiple angles, but is better on oily-medium lane conditions. 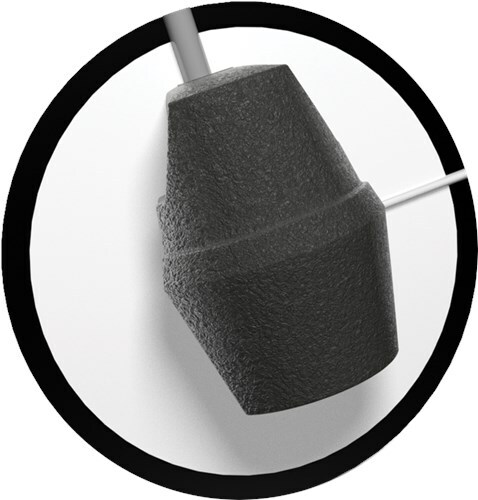 For your average league bowler, you will find that the Hitman will give you more backend than the Creed and works very well on any house shot. For the tournament and competitive bowlers, this ball work very well when you need more angle and hitting power off the spot. The Hitman's ball motion can be classified as very smooth and provides you that angular movement when needed down the lane. The layout for this ball is pin up and my CG at my midline of my span and its motion its ball motion is simply incredible. I highly recommend this ball as a great reader ball for any lane condition during league or competitive play. The DV8 Hitman....If you are not throwing DV8, you're just not bowling! #brunswickbowling, #dv8bowling, #radicalbowling technologies. The DV8 Hitman is the most angular ball from DV8 I've ever thrown. Hitman is so clean through the front and comes off the backend with a tremendous angular motion. I drilled mine with this layout for tight house and sport shot patterns to have the ball maintain its angular power for the backend. The Hitman is a outstanding and strong ball that every tournament bowler should have in their arsenal. This ball will increase your carry % which means more strikes for you! Plain and simple, no fancy words needed. This ball is STRONG! First night at league I shot 257 268 299 for a monster 824 set. The ball is very forgiving with miss room on both sides due to the strength of the ball. We bowl on a sensitive house shot as the lanes are above a restaurant, we face very quick breakdown of the patterns. I was able to use this ball the entire block only moving 3 or four boards left. The colors of the ball make it easy to read the roll and easily see when the ball goes through the skid, hook, and roll phases. 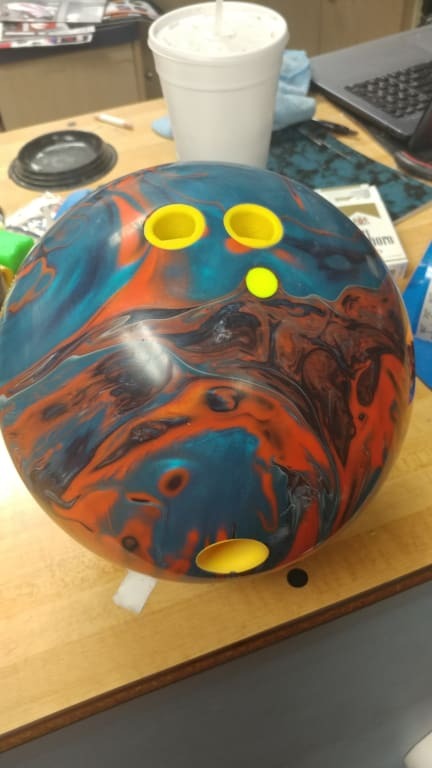 This is the first DV8 ball to have the highest hooking potential. This ball is best performed on medium to heavy oiled lane conditions. It would be great for when the lanes start to break down after awhile. Does the Hitman 13 pound have the same core than the 14, 15, 16 ? Whats the weight block in a 13 lb, is pancake or same as 14 ? It would be a generic pancake core. If it is a 15lb even and after drilling it will be a heavy 14lb ball. I am a 180 average bowler and bowl from the right side using the 5 board or 7 board to bowl . would this ball be ok using this angle. Since this is a high performance ball, will I be able to control its reaction at around 13 mph? 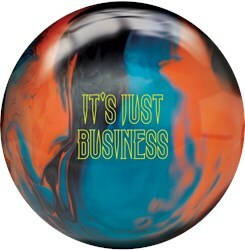 Due to the time it takes to produce the DV8 Hitman ball it will ship in immediately. We cannot ship this ball outside the United States.